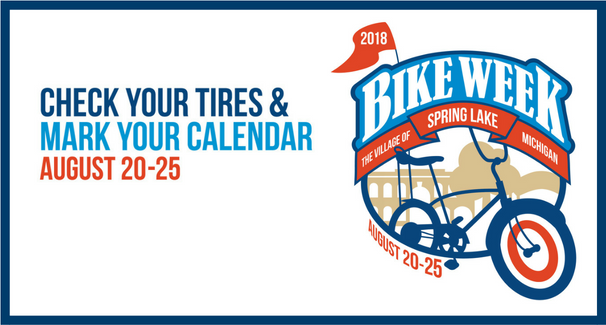 Curious about which books the staff at SLDL have been reading lately? 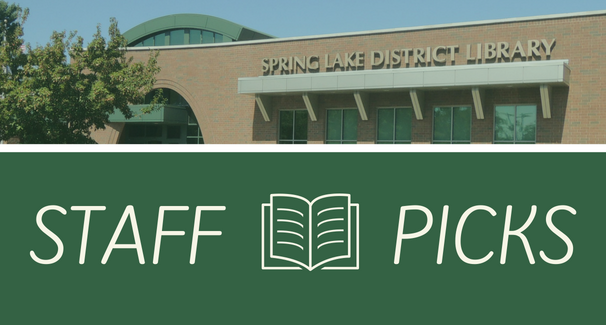 Have a look at our new page of Staff Picks for a list of books that we enjoyed reading recently. We hope you'll find at least one book on there as worthwhile of a read as we did! 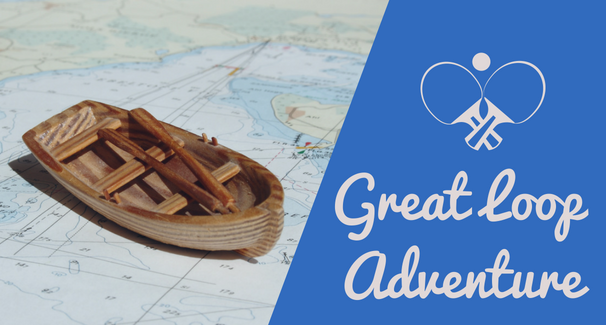 On Thursday, September 13 at 7pm, David Pike tells the tale of his 6,000 mile solo adventure traveling the Great Loop in a 15 foot dinghy stopping along the way to play pickleball in over 20 states! 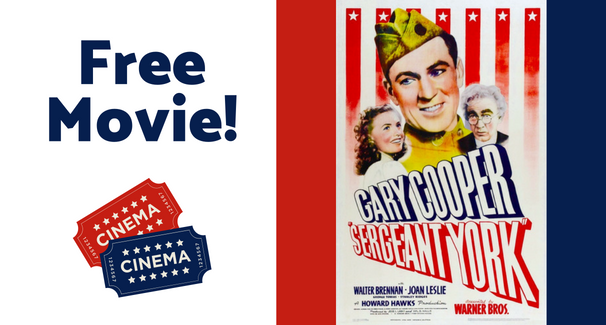 Catch a free showing of “Sergeant York” on Wednesday, September 12 at 6pm. 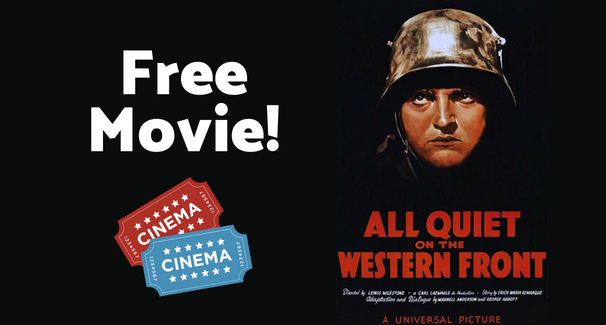 This is the second of two war movies that complement the Tri-Cities Historical Museum’s “Courage Without Fear” exhibit. The movie is not rated and has a runtime of 135 minutes. 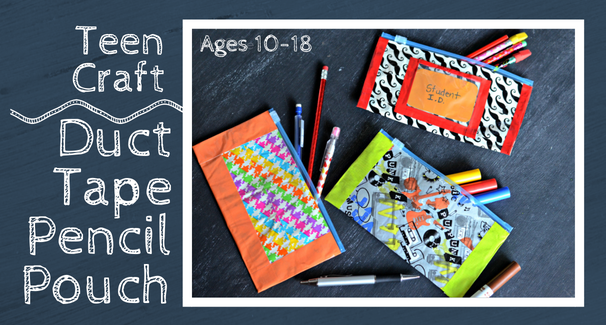 On Thursday, September 6 at 4pm teens ages 10-18 are invited to create a duct tape pencil pouch just in time for school! All materials provided. 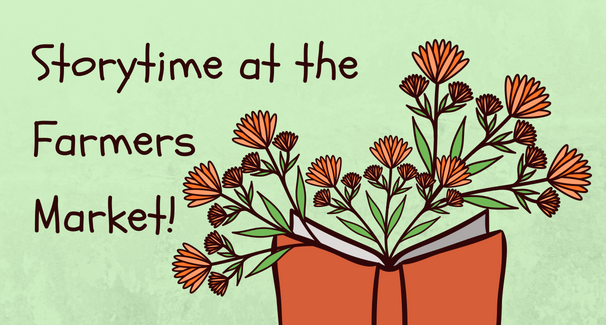 We would be happy to have you join us for a special, garden-themed storytime on Thursday, August 23. 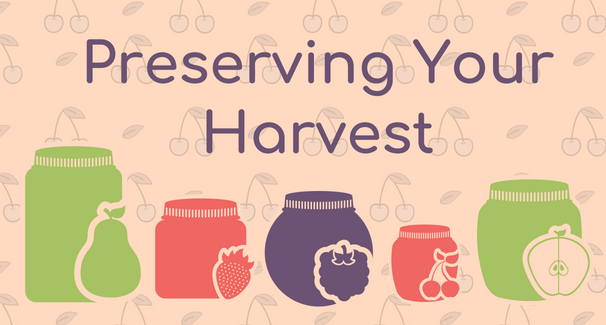 Meet up with us at 10:30am during the Farmers Market in the Harvest Bible Chapel parking lot - just across the street from us. Storytime is recommended for ages 2-6.